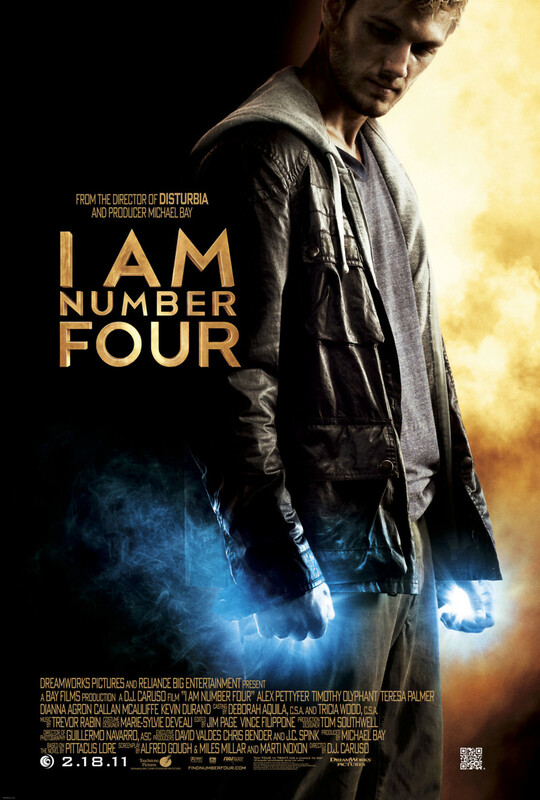 I Am Number Four DVD and Blu-ray release date was set for May 24, 2011. Three people are already dead. He will be the forth. In this thriller, a young man named john is on the run from his enemies who are trying to destroy him. Always changing his identity, and moving from town to town, John is constantly the new kid who has no relationships from the past. After moving to a new town in Ohio, John experiences unexpected, life shattering events, obtains powerful new abilities, and meets his first love.